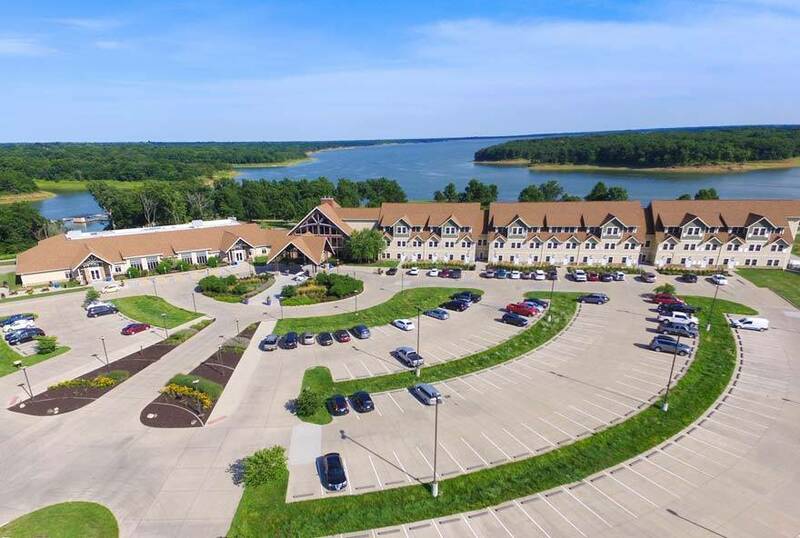 A beautiful natural backdrop, elegant event spaces, delectable catered cuisine, and ample opportunities for outdoor adventure make Honey Creek Resort the ultimate destination for your next event. 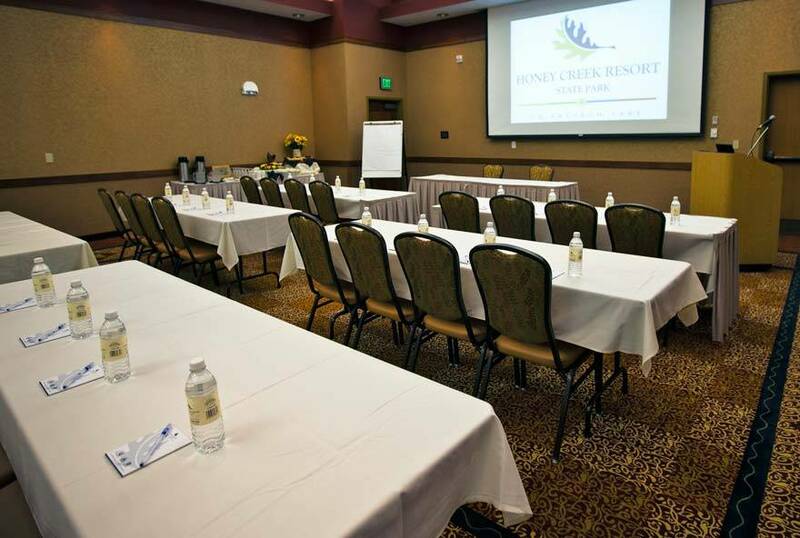 With our broad offering of meeting packages, Honey Creek Resort has a package for every occasion. Tell us a bit about your plans so we can help you create the perfect event. Our meeting packages feature all the elements of a successful meeting, combined into one convenient, easy-to-budget package rate. 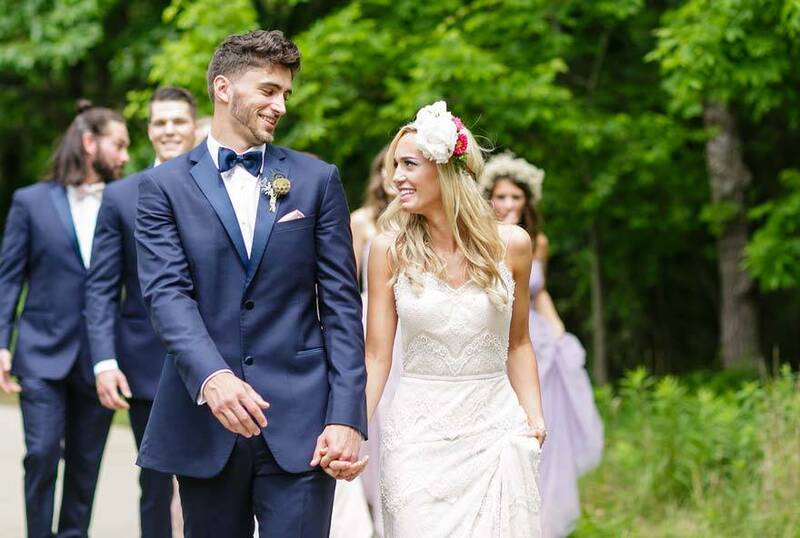 Honey Creek Resort offers a unique, elegant setting that will wow your guests and make your special day unforgettable. For your family reunion or any other special occasion, our spectacular setting and engaging activities will make your event memorable. 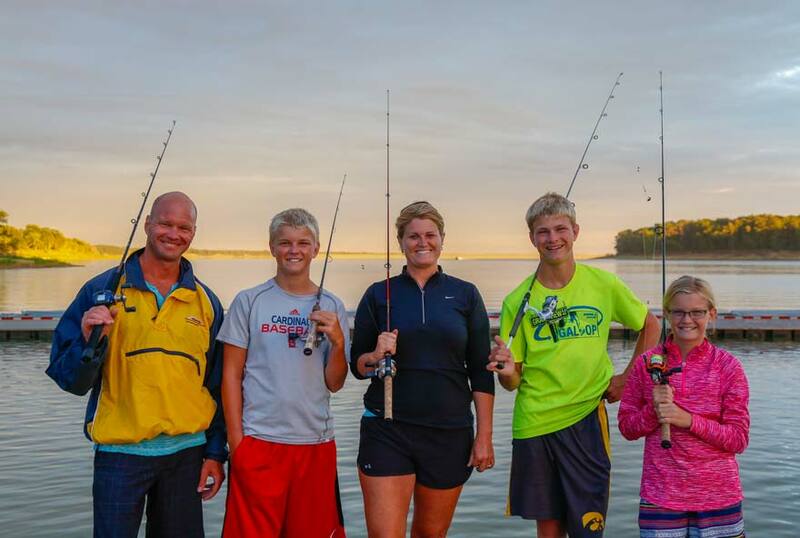 Get the most out of your visit with our group programs and team-building activities.